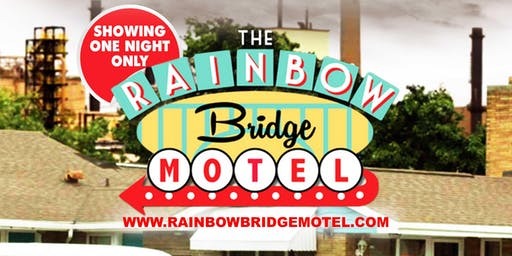 (October 3rd, 2018) Directors Scott Rubin and J. Garrett Vorreuter will be in attendance as the Buffalo International Film Festival hosts the World Premier of “Rainbow Bridge Motel” which was shot entirely in Niagara Falls and Western New York. .
See “Rainbow Bridge Motel” this Sunday(10/7) at the North Park Theatre at 7:30 PM.